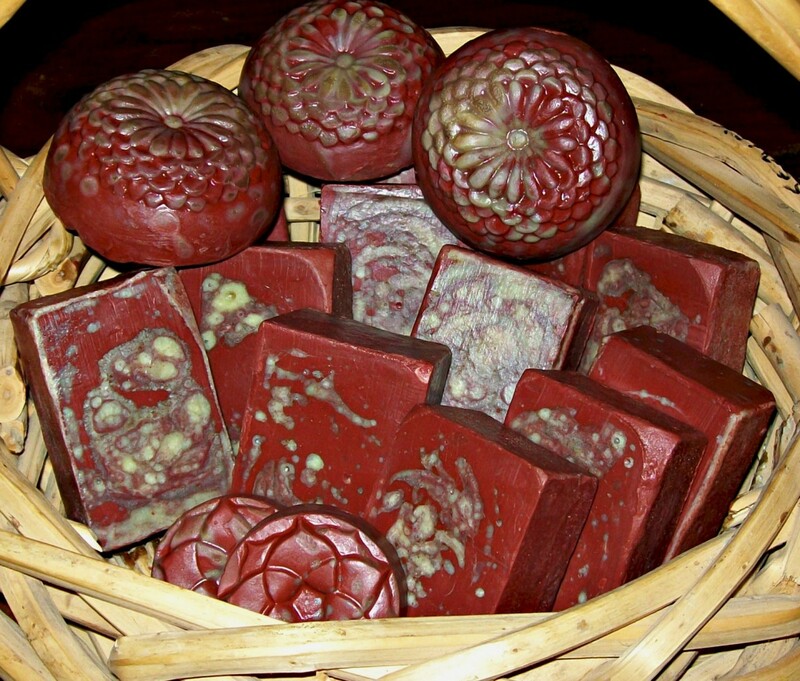 The online universe has no shortage of recipes for making cold process and hot process soaps. There are tutorials abound, no matter your skill level. But when it comes to melt and pour glycerin soaps, it's a lot harder to find good recipes from experienced soap makers. There are a lot of "I just made melt pour soap for the first time, and here's a recipe" blogs; but those aren't very helpful. 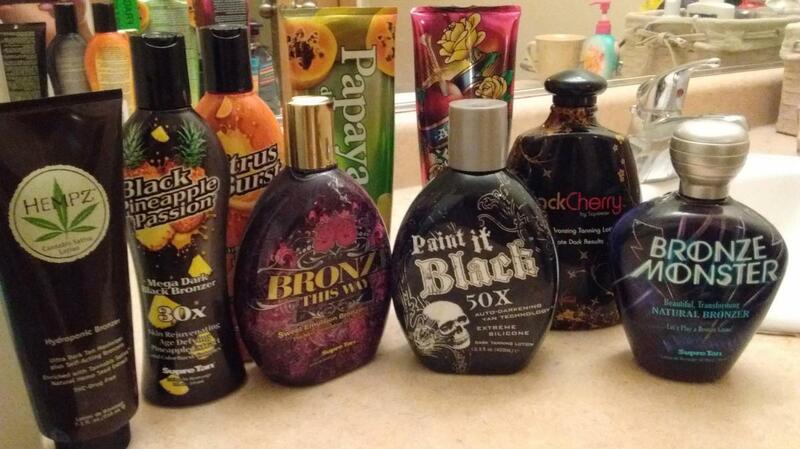 Many of them use ingredients that are sure to grow mold or to be rough on the skin when used. There are many eBooks on Amazon with glycerin soap recipes that make no sense whatsoever. I've downloaded a few of those because they were free (there is a reason they were free). So I've set out to create a resource for beginner glycerin soap makers to start from. Recipes that use ingredients that are skin safe and won't cause your soap to do strange things. 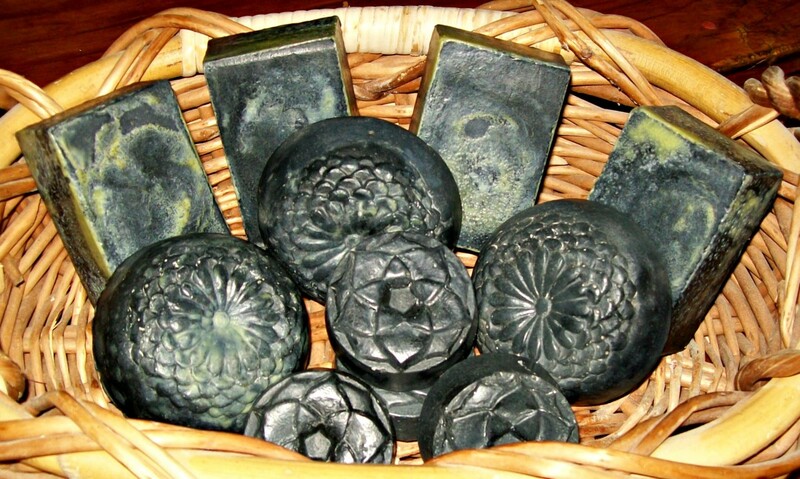 Anne-Marie Faiola has an entire blog section dedicated to glycerin soap making. I've posted one of her videos below so you can see how knowledgeable she is. There are more videos at her Soap Queen TV YouTube channel, as well. Anne-Marie owns Bramble Berry, a well-known soap supply store. If you aren't sure where to start, you can purchase a soap kit for your first melt and pour project there. You could swap out the raspberry seeds for poppy seeds or another exfoliant you might have around the house. And the madder root could be replaced with any number of natural herbal colorants, like turmeric, paprika or parsley powder. 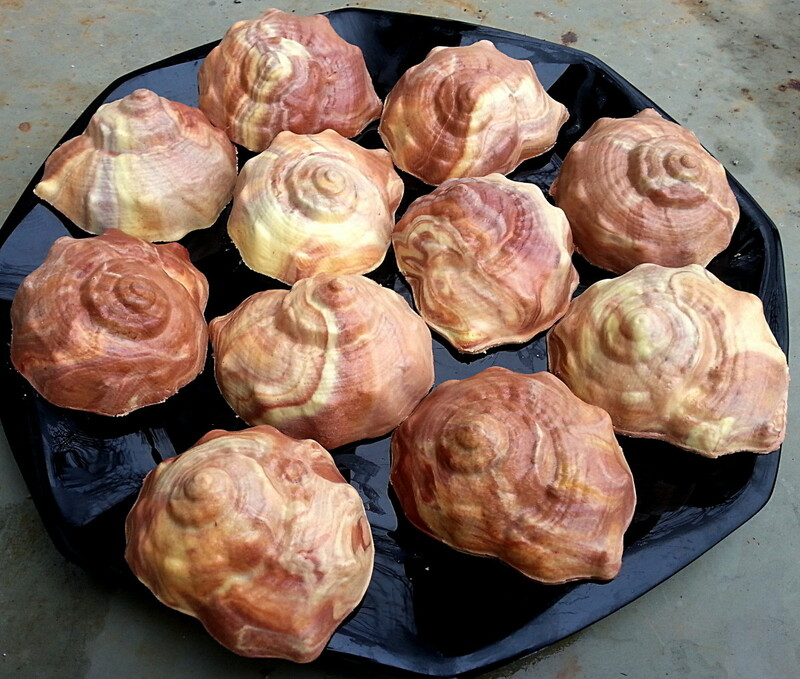 Another blog to check out is Rebecca Dillon's Soap Delicatessen. Her soap making tutorial page has numerous melt pour recipes (scroll down a little, they are on the righthand side). I love the look that a pinch of exfoliant gives to a bar of soap. This recipe uses finely ground apricot seeds with a little bronze mica, and look how pretty it is. Still a beginner recipe, but using a fancy mold can really make a solid-colored bar something special. The recipe can be found here, and make sure to visit the rest of the glycerin soap recipes from HowDoIMakeSoap.com. It might be easy to find melt pour soap recipes online, but it's not easy to find good recipes. Be wary of any soap recipe that tells you to use any of the following ingredients. I've seen a recipe that called for whole cinnamon sticks. I can't imagine those things would feel nice when rubbed against the skin. Also, using too much of an herb that is absorbent can cause your soap to grow mold after awhile. Melt pour soap bases already have all the liquid they need. Avoid any recipes that tell you to add milk, aloe juice, tea, coffee or any other liquid. You will just end up with a soap that won't harden. Crayons are not skin safe. Please don't use crayon shavings to color your soap. If in doubt about someone's recipe, make a very small batch to test it out first. You don't want to waste your entire base on a bad recipe. Unless you use a suspension soap base, your additive ingredients are going to try to float to the top or sink to the bottom. The only way to prevent this is to let your base cool more before pouring into your mold. It is important when using embeds or making a layered soap, that you don't pour your soap at high temperatures, or you risk melting your embeds or the lower layer. Check the instructions for your soap base to find the melting point. 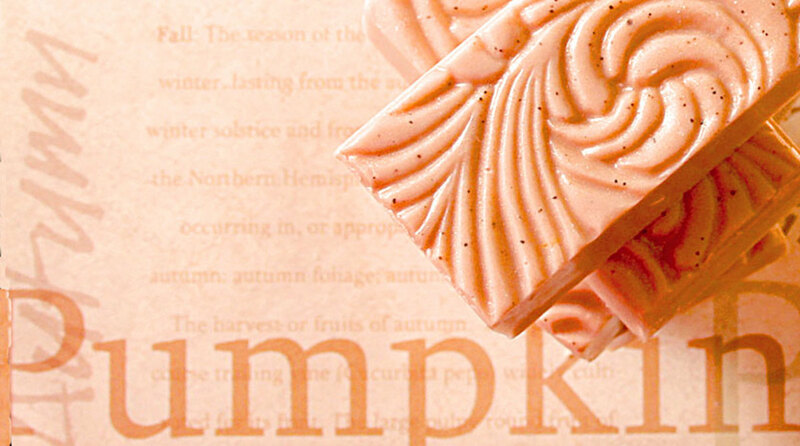 Make sure your soap is below that temperature before you pour over layers or embeds that are already hardened. It's common to have air bubbles form during stirring and pouring. 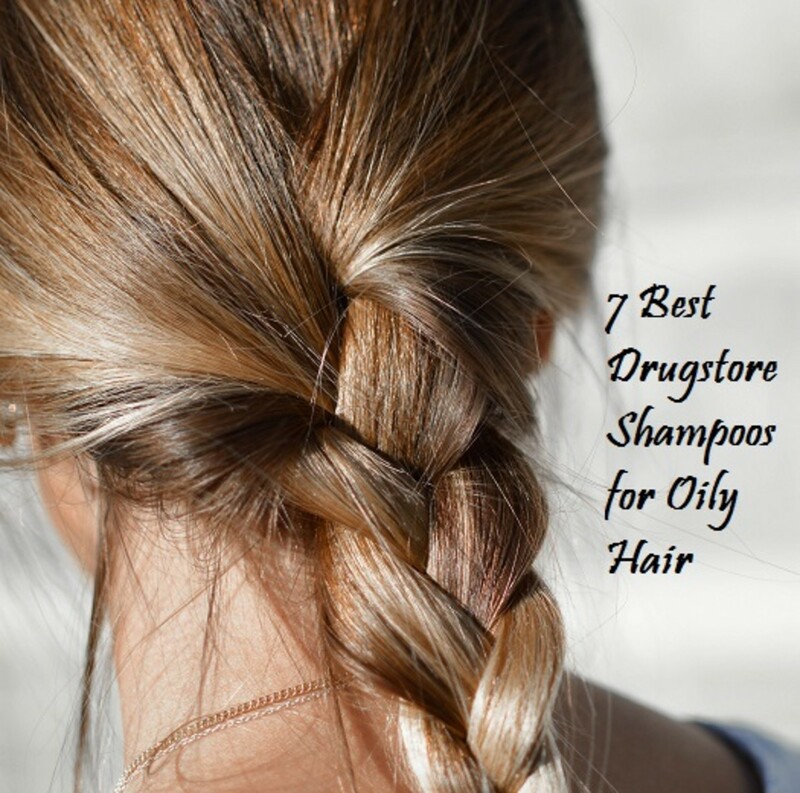 Just spritz with rubbing alcohol and they will disappear. Wrap your soap in plastic wrap as soon as you unmold it to prevent sweating. For individual soaps, hit the wrap with a heat gun for a few seconds for a tighter seal. For loaves, soap can be kept wrapped this way until you are ready to cut, or you can wrap the individual bars if you cut your loaf right away. Additional oils: You may add up to 1 tsp of additional oils per pound of soap base. More than this will cause your soap to be soft. Herbs: Start with 1/2 to 1 tsp of powdered herbs per pound of base to color your soap naturally. Add more to get the color you want, but keep in mind that some herbs can feel rough in a finished bar of soap. You can also use whole calendula petals, as they keep their color and are not scratchy. You may use loose tea leaves and other crumbled herbs in your soap, too, instead of the powdered form; just note that these will often bleed color. This won't necessarily look bad, but it's something to think about when planning your design. Another thing to keep in mind is that a lot of herbs tend to turn brown in soaps - lavender is one of them. 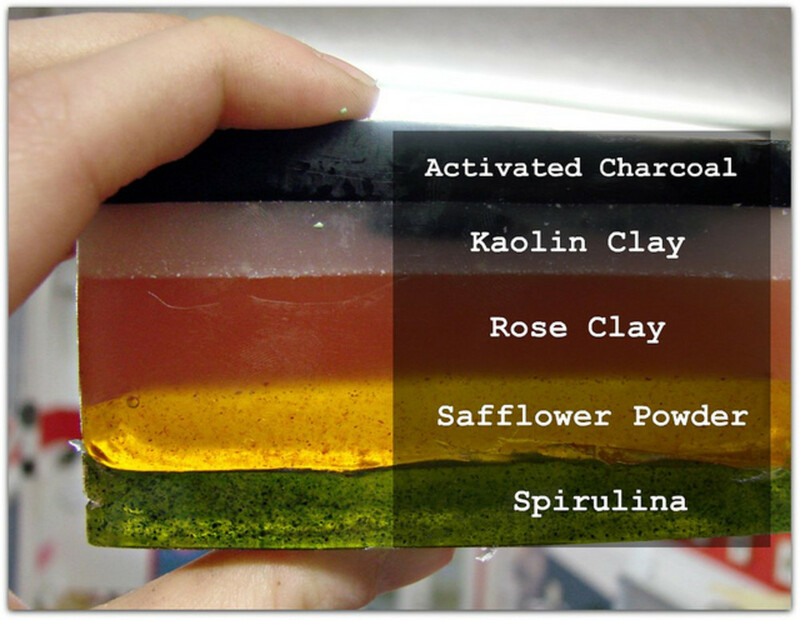 Clays: You can use 1-2 tablespoons of clay in a pound of soap base. Moisten prior to adding, or you might get clumps. 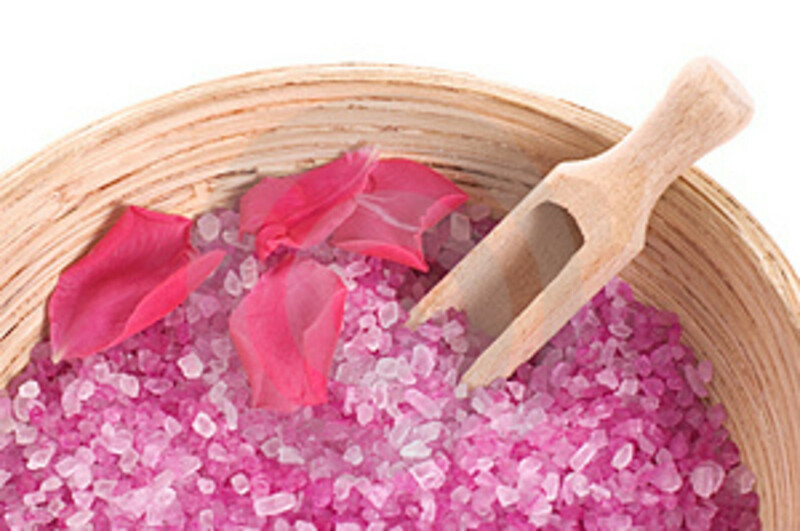 Exfoliants: Start with 1/2 teaspoon per pound. You can always add more to the next batch if it's not exfoliating enough. Some exfoliants are harsher than others, and it's easy to go overboard; so use less than you think you need at first. 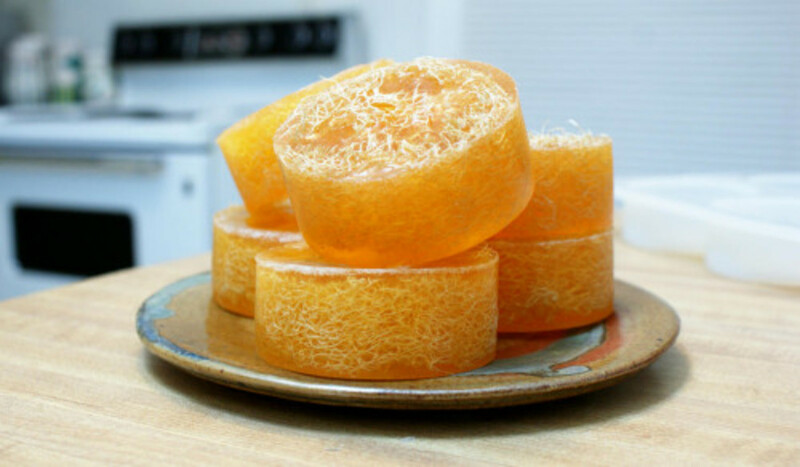 The Make Your Soap blog has a nice list of exfoliants that can be used in soap. Mica: Start with 1/4 tsp per lb. Keep in mind that the color will look different after the soap hardens. Using too much mica can stain wash cloths and cause your lather to be colored, so use in moderation. The same goes for oxides, which you normally need much less of than mica. Otion Soap has many melt pour tutorials, for all skill levels. The Natural Beauty Workshop has a handful of soap-related tutorials, some of which are melt and pour. Bulk Apothecary has some melt pour tutorials on their blog. Wholesale Supplies Plus has a wide variety of DIY recipes, including a healthy glycerin soap recipe section for all skill levels. Thumbprint Soap has a new blog with some glycerin soap tutorials. I hope this article is helpful for beginner glycerin soap makers. There are some really good resources out there, but you have to do a lot of digging to find them. I've done the work for you, so now you can get to making soap! Please post links of your melt and pour projects in the comments, I'd love to see them. Nice idea. Plus you know all the ingredients in it too. 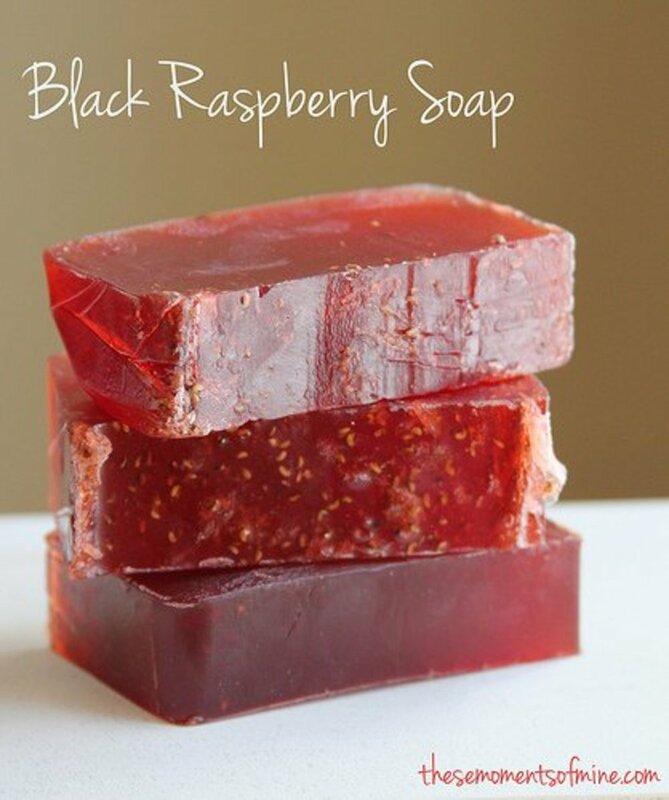 Nice recipes to make this soap. Glycerin is good for skin.